Needless to say, I’m always looking for hints and suggestions on how to avoid humiliating and embarrassing situations. Because I’m a career and life coach, I often help people to deal with difficult or touchy situations with as much finesse, sensitivity, and effectiveness as possible. 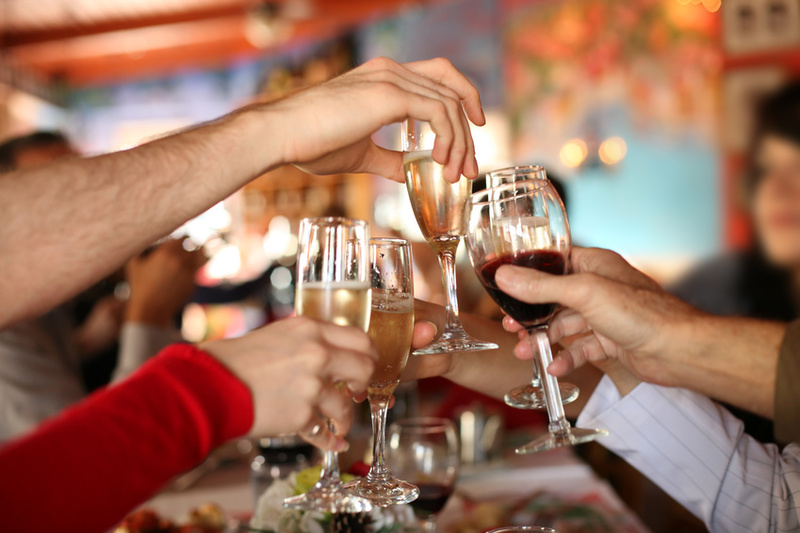 Being the ‘Toast-Giver’ at your next special event is a perfect time to make an impression and send a message to a group, but this situation requires the utmost tact. How can you ensure that the toast you give this holiday season (or any other season, for that matter) stays the impressive course and avoids becoming your most humiliating moment? We’ve entered toasting season, folks! Every toast should have a subject. This should not be difficult to discern—for what reason have you all gathered today? Whether for a holiday party, wedding, graduation, or birthday, the major message of your toast should reflect the event’s specific occasion. There are certain events that you know bring with them the tradition of a toast made by a particular significant figure. If you’re anticipating being called on to make a speech, prepare one ahead of time and practice it on someone close to you who you can trust. Always assess the formality of the group and event. Take a cue from others who made toasts or speeches before you and, when in doubt, always keep your comments as respectful and professional as possible. When giving a toast, brevity is always key. Avoid causing the waves of rolling eyes by sticking to your main message and speaking from your heart to avoid rambling. I don’t think I need to paint a picture for you here—it’s pretty obvious what happens when someone misjudges their level of inebriation and subjects a room to their long, blush-inducing speech. If you hope to make a toast, abstain from the sauce until you’re finished. Follow these rules and make sure that your toast is remembered for the right reasons!